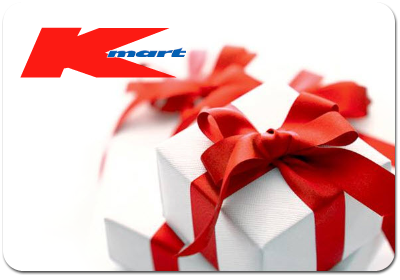 Valid for the purchase of goods and services at Kmart in Australia. Not valid at Kmart Tyre & Auto. Not redeemable for cash or payments of credit cards or store accounts. Cannot be used to purchase other gift cards.